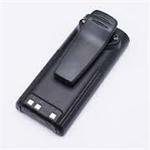 Belt Clip for ICOM battery packs such as BP-194, BP-195, BP-196, BP-197, BP-197h, BP-199, BP-200L. 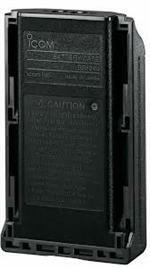 Slides into bracket on back of battery. $ 3.00 pricing is for 1 belt clip. 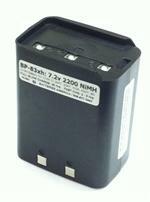 BP-83shi : 7.2 volt 1100mAh NiCd battery insert - goes inside ICOM BP-83 battery housing. 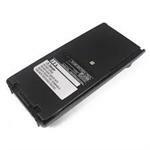 Restores and upgrades original battery. 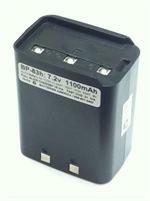 The BP-7i insert is a 13.2v 600mAh assembly which goes inside a BP-7 / CM-7G pack. Some disassembly/re-assembly & soldering is required. 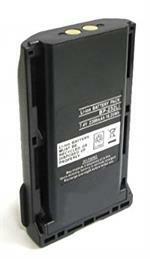 BP-206 : 3.7volt 1650mAh rechargeable Li-ION battery for ICOM IC-R3 & IC-R20 receivers. 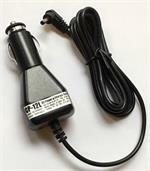 Replaces the original BP-206. 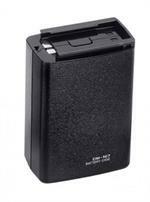 BP-222N : 7.2 volt 1100mAh rechargeable Ni-Cd battery pack for ICOM radios. 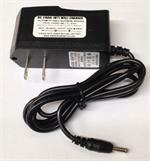 Fits IC-A24, IC-A6; IC-V8, IC-V82, IC-U82, IC-F3, IC-F4GS, IC-F30, IC-F40, IC-F31, IC-F41, etc. 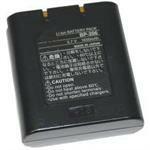 Replaces original battery #s BP-209, BP-209N, BP-210, BP-210N, BP-222, BP-222N. 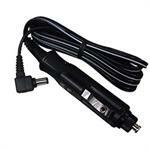 BP-200L : 9.6 volt 1000mAh Ni-MH rechargeable battery for ICOM IC-T8A/E, T81A/E, A5, A23, etc.